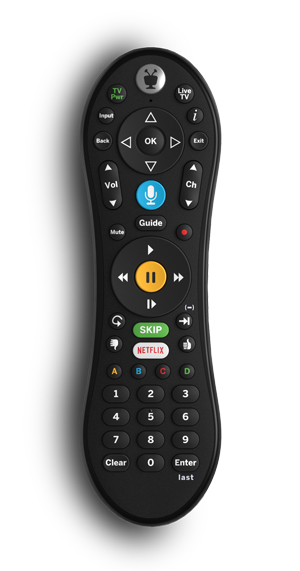 Brand New Factory Replacement Voice VOX Remote Control for TiVo Bolt (all models) and TiVo Mini VOX . RF/IR capable. Will not work with TiVo Mini (A92/A93) or TiVo Roamio line without dongle (sold separately).